New feature: Why search when you can switch? 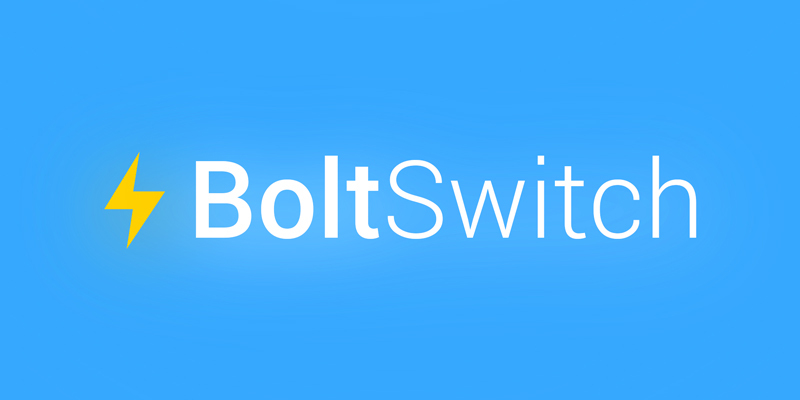 Introducing the best thing that’s ever happened to your left pane: BoltSwitch! We don’t know about you guys, but our main boards have gotten a little out of control. It’s cool that we’re doing so much amazing work, but the number of boards we’ve accumulated is frankly a little embarrassing. We’ve become hoarders—board hoarders—and it’s time for an intervention. We’re working on completely revamping the left pane experience so it’ll be way simpler to focus on the boards that matter to you the most. We’ll release it soon, but in the meantime, an improvement is here that’s no less than amazing. Meet BoltSwitch! Gone are the days of scrolling through your left pane to find the board you’re looking for. Now you can just press command B and type in the board name, and voila: there it is. Why search, when you can switch? Preferably with Morgan Freeman as your voice-over. A contribution from guest blogger & productivity expert Melissa Thompson.